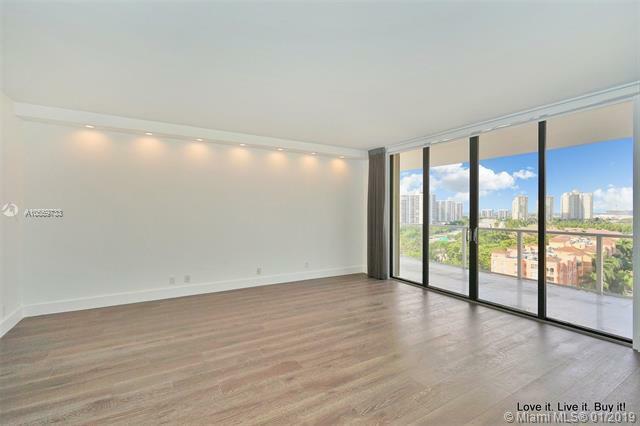 This is a WOW apt in the heart of Aventura. The Marina tower's most sought after line has been completely remodeled from nuts to bolts. 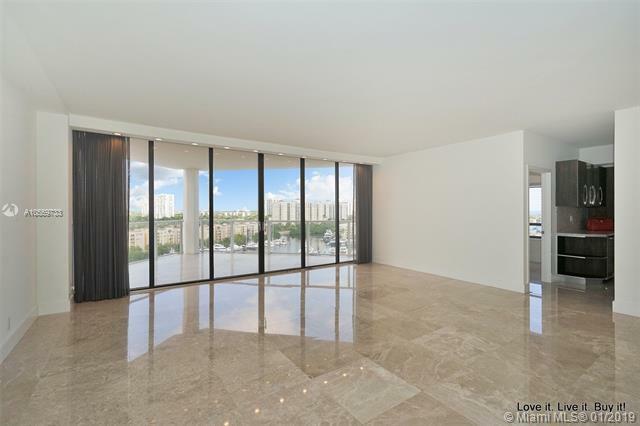 Beautiful marble flooring is the back drop to a home in the sky that was going to be used by owners. 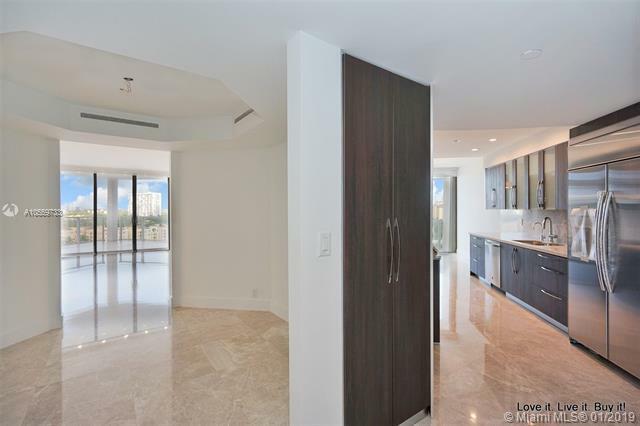 Sellers updated with the latest kitchen appliances, added a beautiful bar area, created another room with a view, added the most incredible closet spaces everywhere and finished them with accents of leather. 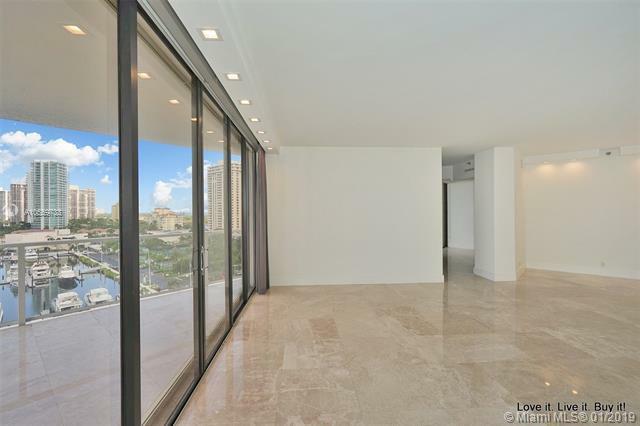 Kitchen appliances include: Top Of the line Frigidaire appliances, Samsung smart refrigerator, electric shades and beautiful wood porcelain tile in the bedrooms. Surrounded by so many different views you will never get bored.